Android phone app ready for beta testing. 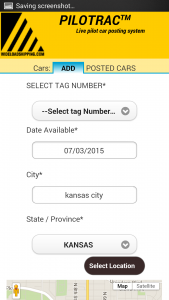 Pilot Car phone application is ready for beta testing for android users. After what seems like forever working with three different android and iPhone develop companies that have miserably failed we are now proud to finally announce we have a product for android phones that works. Instead of simply releasing it however and hoping it performs for all of you are well as it does for us we’d like create an opportunity for our users to install it and take it for a serious test drive before officially releasing it. We will accept 20 beta users and credit their accounts to they can post with the new service to verify it works properly on smart phones. In order to qualify for beta testing a user will need to have a active PiloTrac account and of course we will supply the free posting credits for 30 days. Participants will be required to provide feedback on their experience. 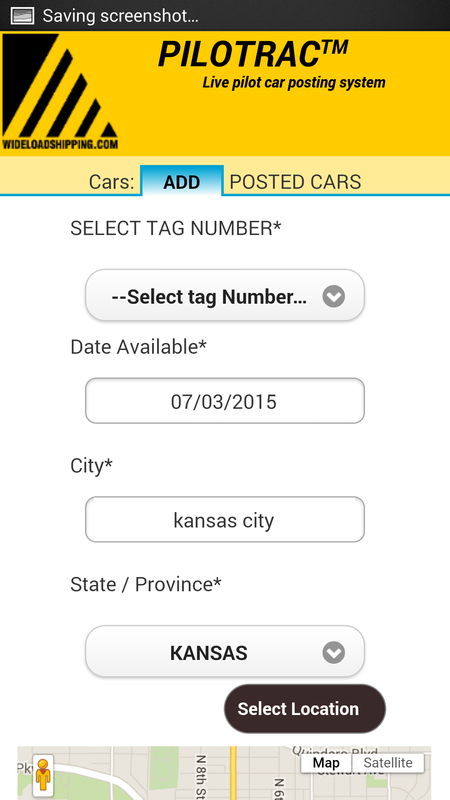 To apply simply go here and request to be a beta tester for the android release. The iphone version is expected to release in the following weeks.